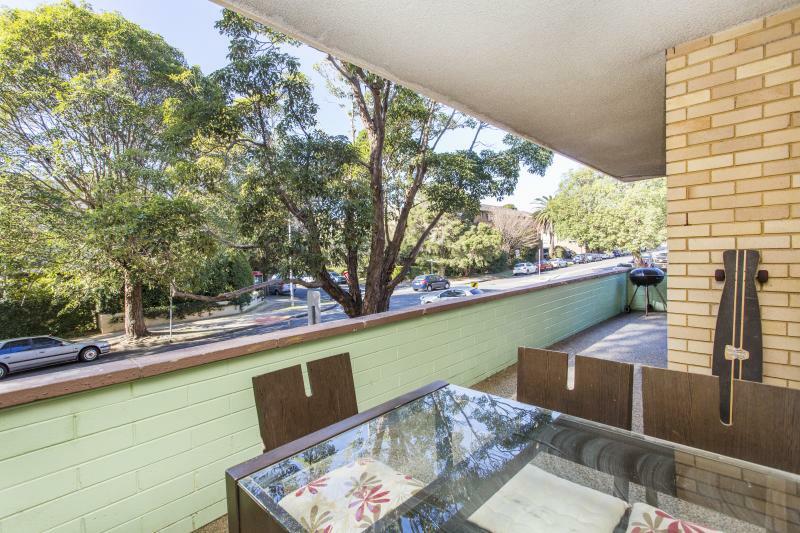 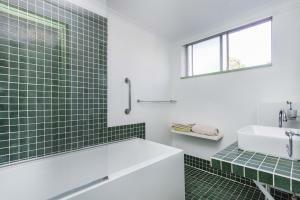 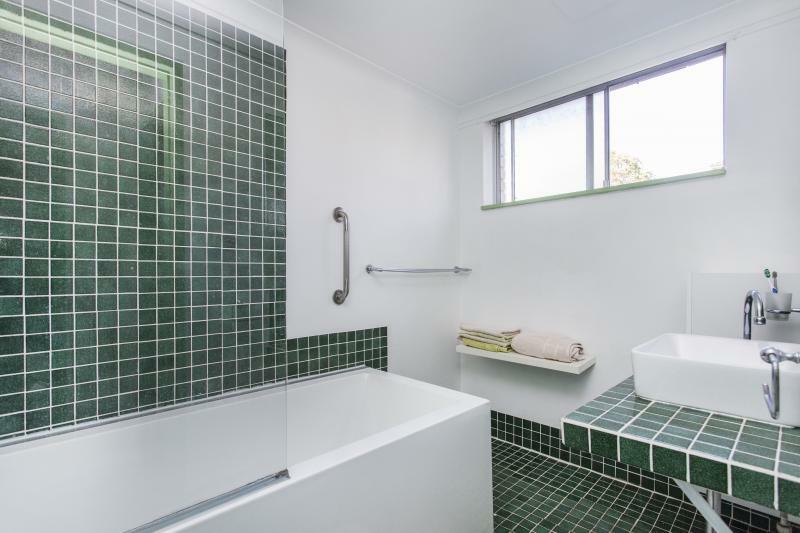 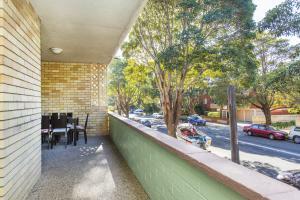 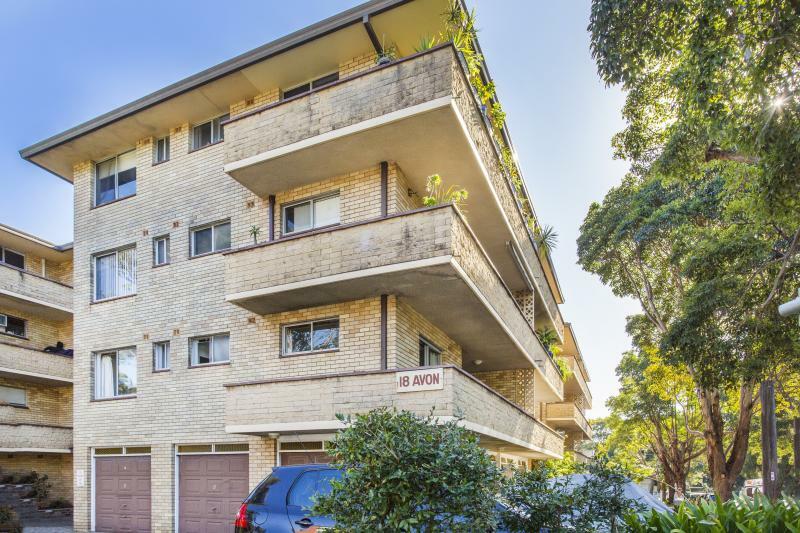 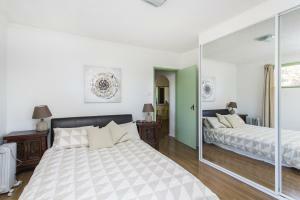 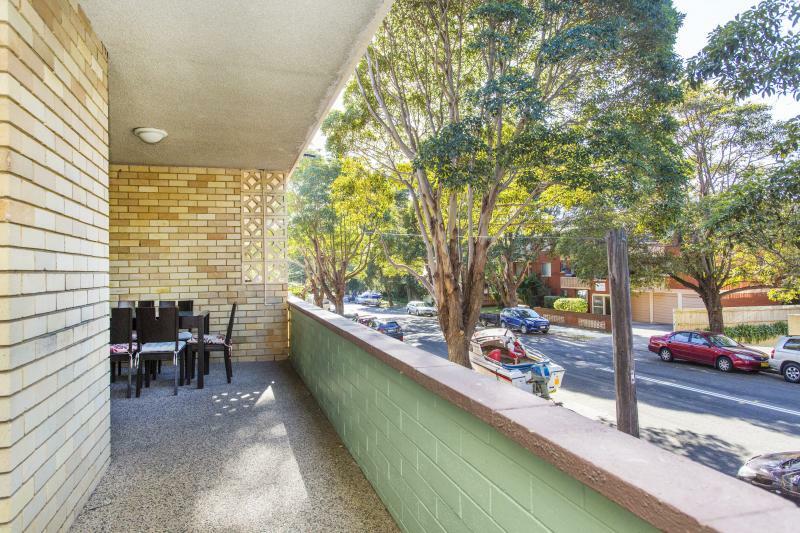 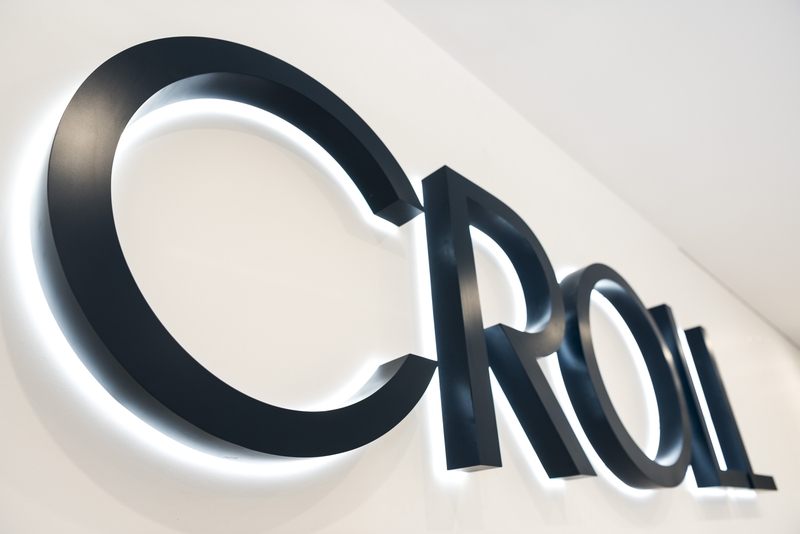 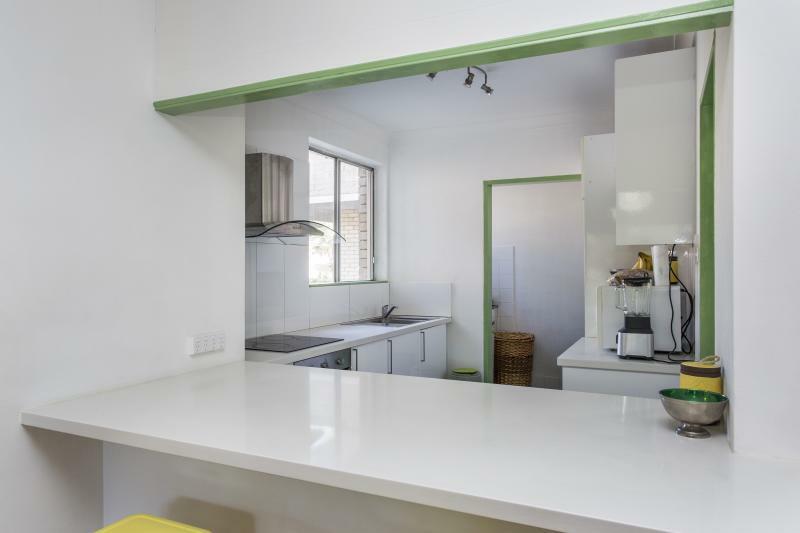 Spacious two-bedroom apartment with a huge balcony two blocks from the beautiful Dee Why Beach. 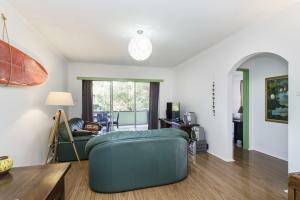 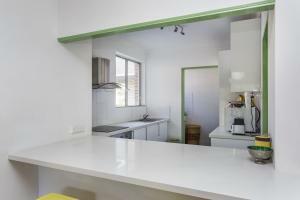 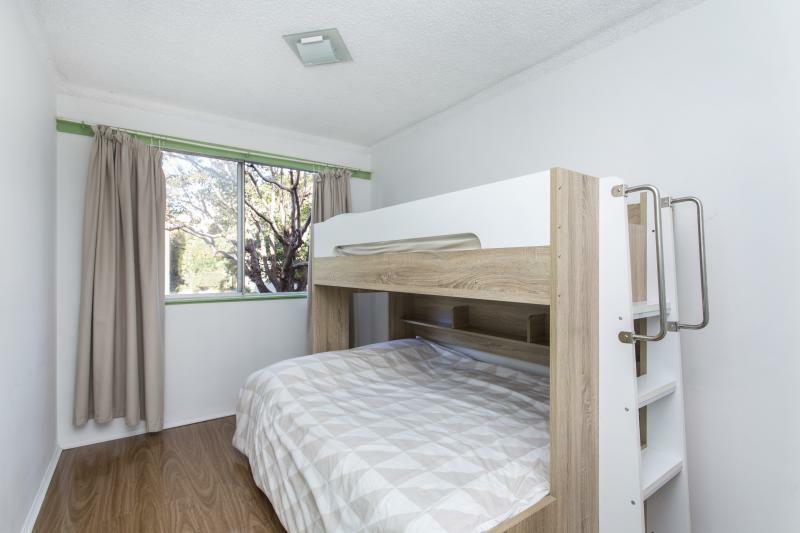 Fully furnished, ready to move in with updated bathroom and wooden floors throughout. 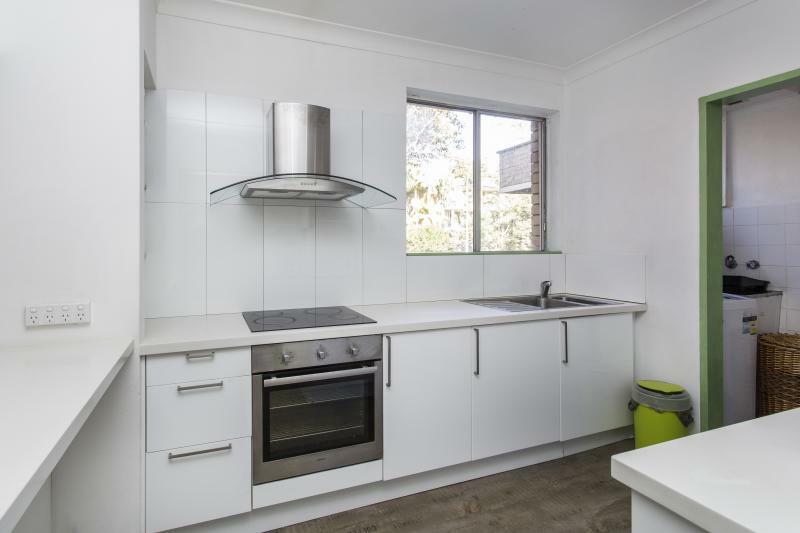 Internal laundry with all appliances and a fully equipped kitchen.